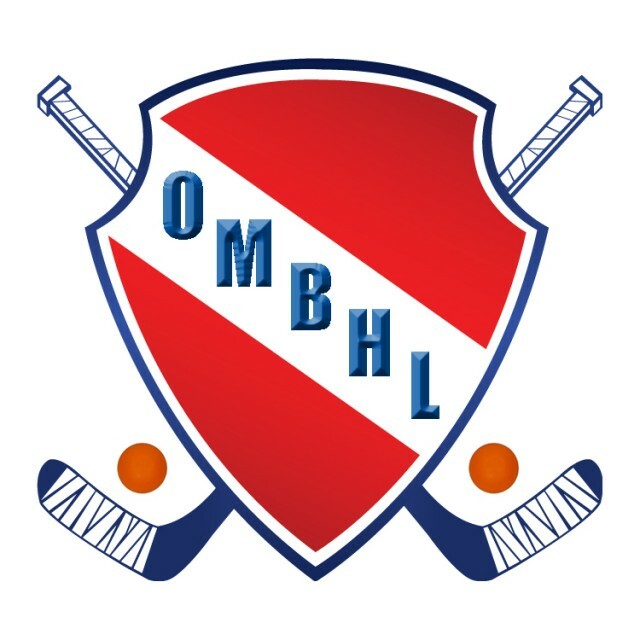 Updated Thursday February 8, 2018 by Oakville Minor Ball Hockey League. The Fall and Winter Seasons are played out of the Toronto Rock Athletic Centre and games are played on Sundays throughout the day. The Sping/Summer Season is play out of various Oakville Arenas and games are played mostly on Sundays.